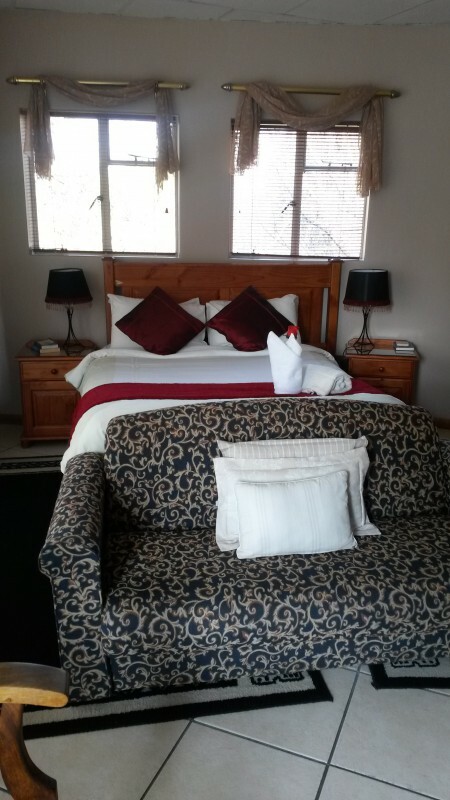 Perfect for families or groups looking for adventurous ,fun-filled weekends and relaxation. 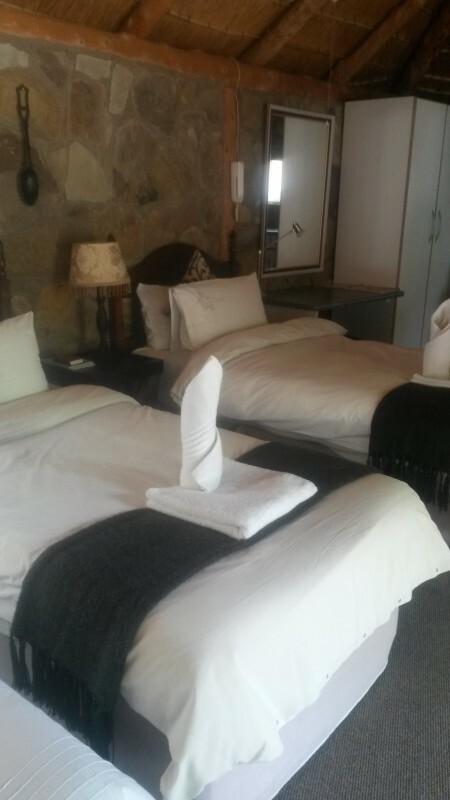 The Woodpecker Guest House is also the ideal getaway for companies wanting that away-time for teambuilding. 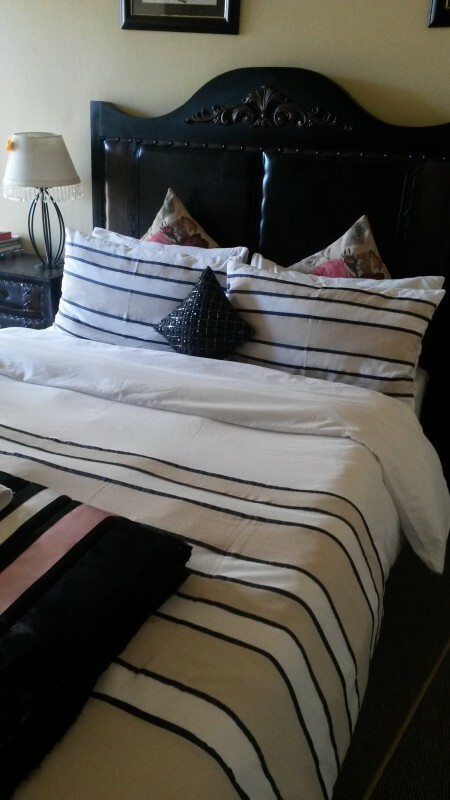 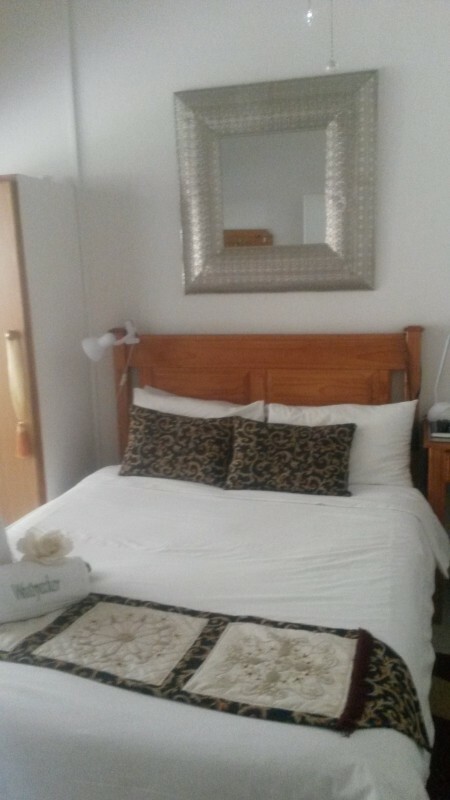 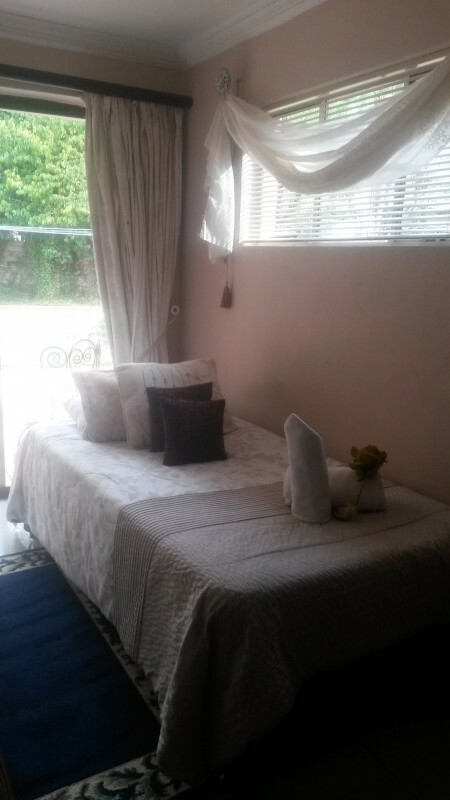 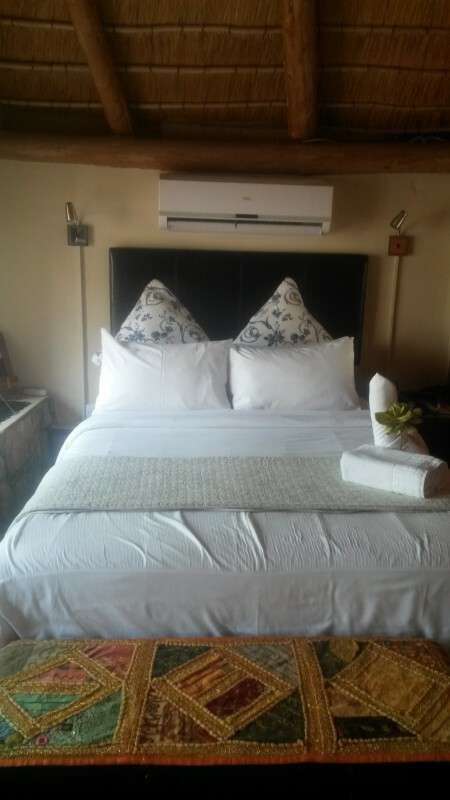 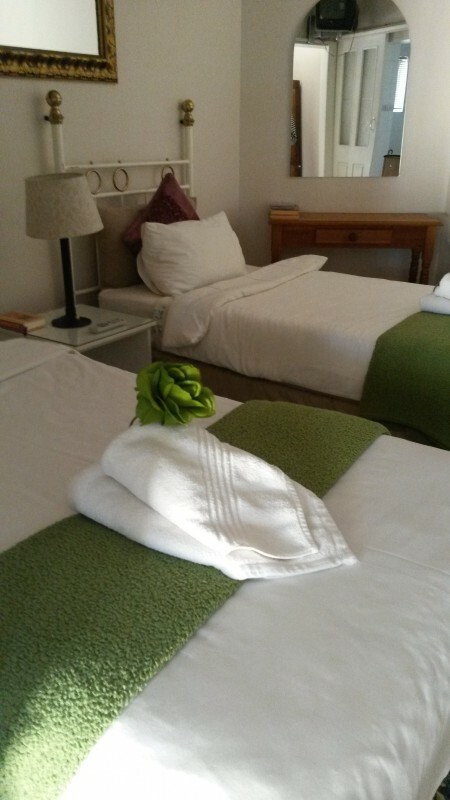 We are a 4* graded (TGCSA) establishment, and have been rated as a Highly Recommended Guest House by the AA. 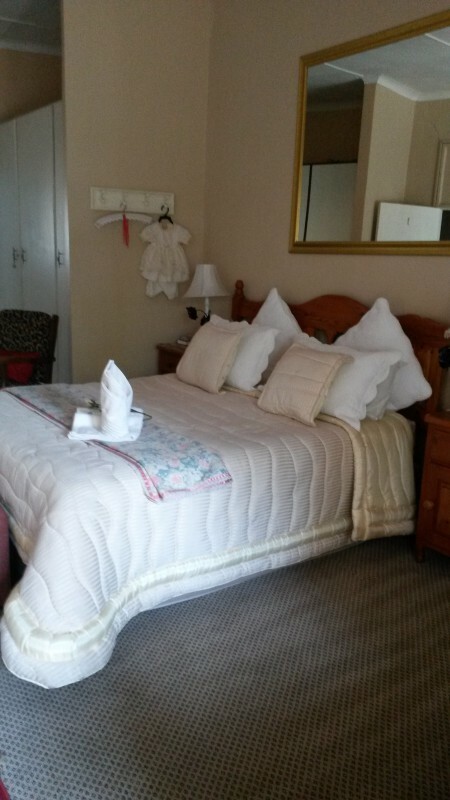 Situated opposite golf, squash and tennis courts, we offer 13 en-suite rooms . Each rooms is equipped with DSTV, a mini bar fridge, and coffee station. 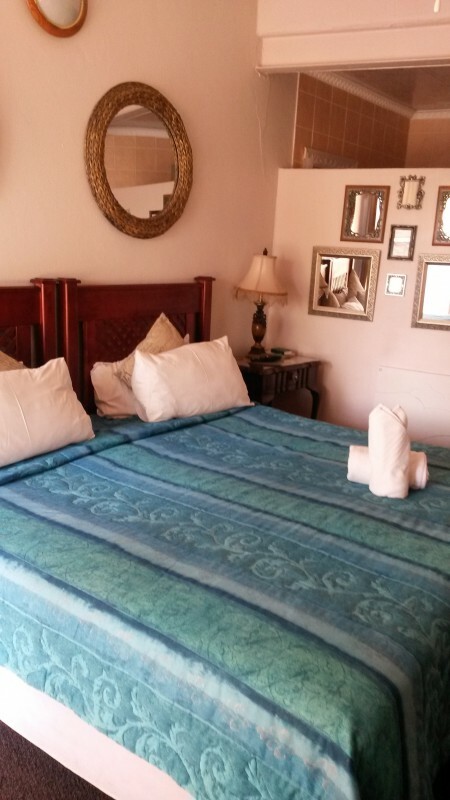 Family rooms are available, and we are wheelchair friendly. 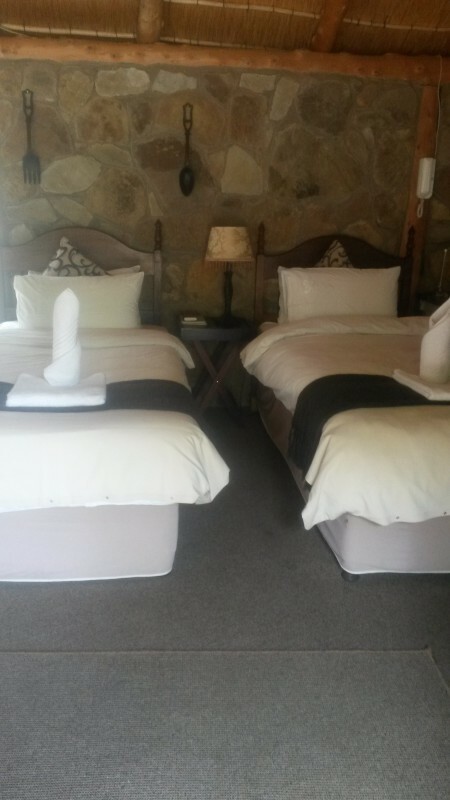 Dogs are also permitted with prior arrangement. 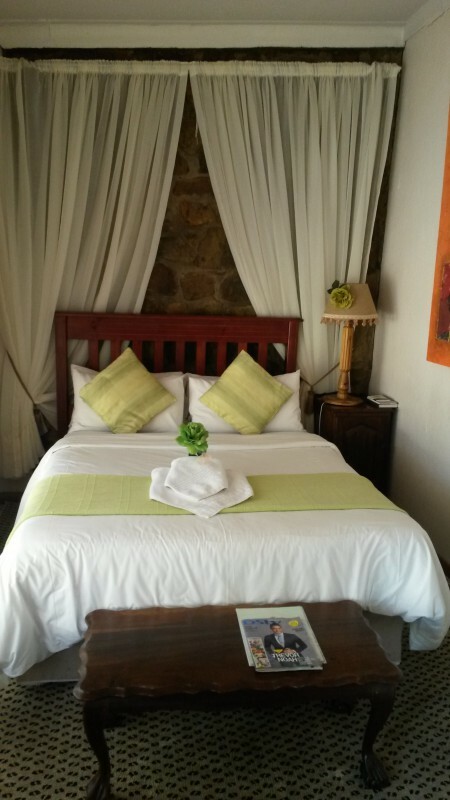 Its our belief that the uniqueness of our surrounds will be as inspiring to you as it is to us!